Four years ago, Daniel and Steven Bluman, international professional equestrians saw an opportunity that grew out of the struggles of transporting their equine athletes. It was a painful process, calling each of the large shipping companies to get a quote, waiting a day or so for a quote and then when you thought you were all set, they changed the schedule on you. “They wanted to change that process, because the only thing that was changing was the equipment to transport horses, nothing else,” said Juan Palacio, CFO and CMO of Equo. 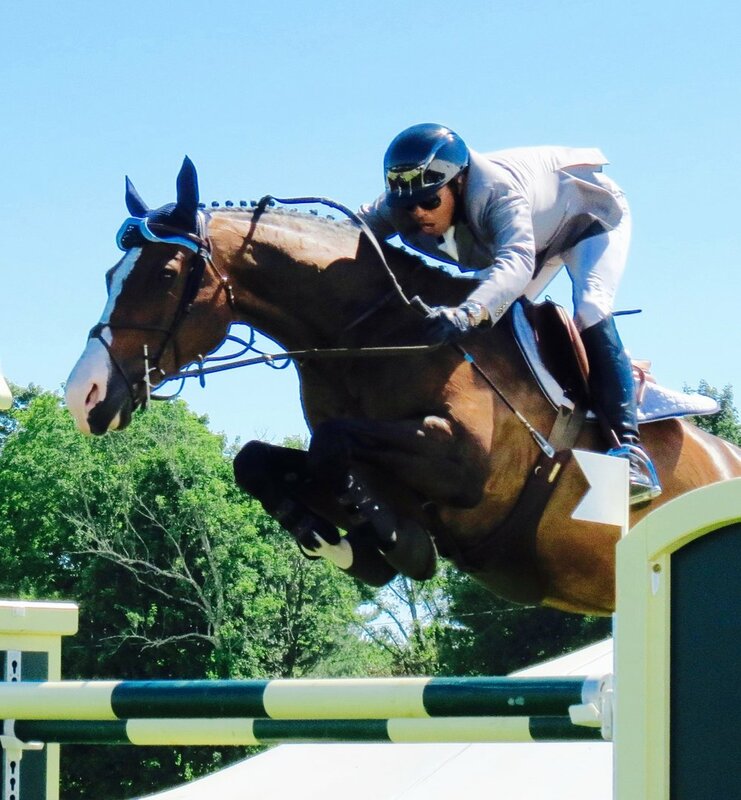 Buying a horse is like buying real estate,” said founder and CEO, Alison Koenig, who launched the app in 2017. “Purchasing a horse is a significant investment and like walking into a house and getting the feeling ‘this is the one,’ when you sit on the right horse, it makes all the other one’s pale in comparison,” she added. College friends and alumni of the University of Kentucky, Stephen Lyster and Chris Woodside, came up with the idea for EQUIRIDE based on their frustrations of not being able to find an easier and more affordable way to ship horses. “We wanted to develop a solution that addressed our pain points when it comes to transporting horses,” said Lyster over the phone from his stable. HorseNotes mirrors that experience when you download the app, delivering an easy interface with the main categories covering your horses, a calendar, journal, expenses and contacts. Once you start exploring, the Horse Health page allows you to find and manage all of the key maintenance records with prescriptive visual icons and also integrates picture downloads for storing receipts and more on your smart phone. As a tech equestrian, you can’t live without the JUMPFAX app because it provides you with a consolidated, convenient way to manage and review the schedule of top jumping shows for the year – so you don’t have to waste time browsing and searching each individual show site to find information. One of the highlights of 2017 was the birth of not only a really cool iPhone app for equestrians, but the start of a successful equestrian community. This community tapped into the online world of young riders and the success of custom horse profiles and avatars. The PonyApp Instagram page has close to 30,000 followers.